Where the country's best amateur 2 person teams battle to be part of the USA's International King's Cup Team. Do you have what it takes? The first step to getting to the 2020 International King’s Cup is playing in a Local Qualifier. 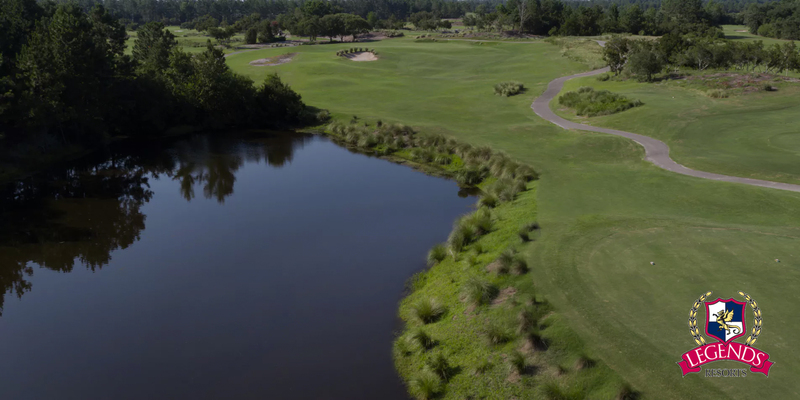 After advancing through a Local Qualifier you will play at the National Qualifier being held this year at the Legends Resort in Myrtle Beach, South Carolina on September 12-14, 2019. The ultimate goal is to be part of Team USA’s 2020 King’s Cup Team. 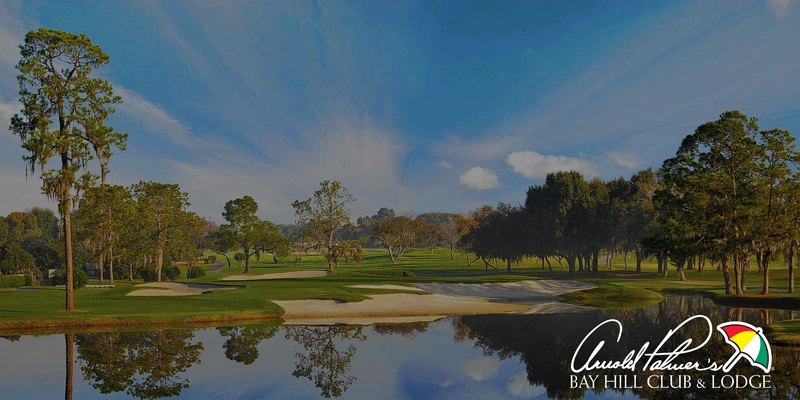 Award Winning TV host Randy Tantlinger will host coverage of the 4th Annual International King’s Cup to be held at Arnold Palmer’s Bay Hill Club & Lodge on May 22-24, 2019! The three previous Cups have been won by Team Ireland in Ireland. The 2019 Cup will be played in the USA for the first time and Team USA is poised to win the Cup! 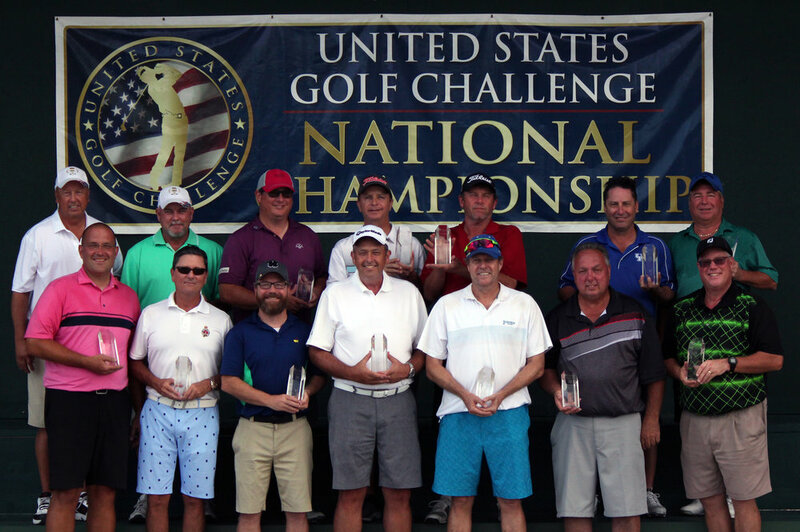 The United States Golf Challenge™ is in its 5th season of identifying the best 2 person amateur teams in the country. 8 teams in 4 flights, in two age divisions, represent Team USA in a Ryder Cup® style competition with their Irish counterparts in the International King’s Cup™. 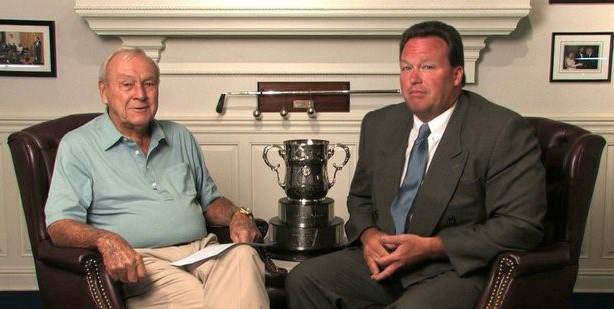 The King’s Cup™ is played in honor of golf’s greatest ambassador – Mr. Arnold Palmer, whose Honesty, Integrity, Sportsmanship and Commitment to Excellence represent the ideals for which the game of golf is known. The road to the King’s Cup begins with a Local Qualifier. 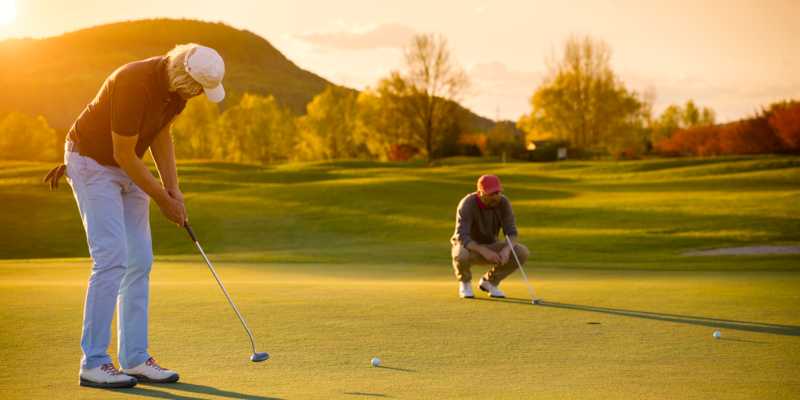 Over 100 Local Qualifiers will be conducted throughout the U.S. beginning in February, 2019. By finishing in the top 30% of their Local Qualifier, teams earn their way into the USGC King’s Cup National Qualifier™. The winning teams in each flight at the USGC King’s Cup National Qualifier will have earned their way onto Team USA 2020.